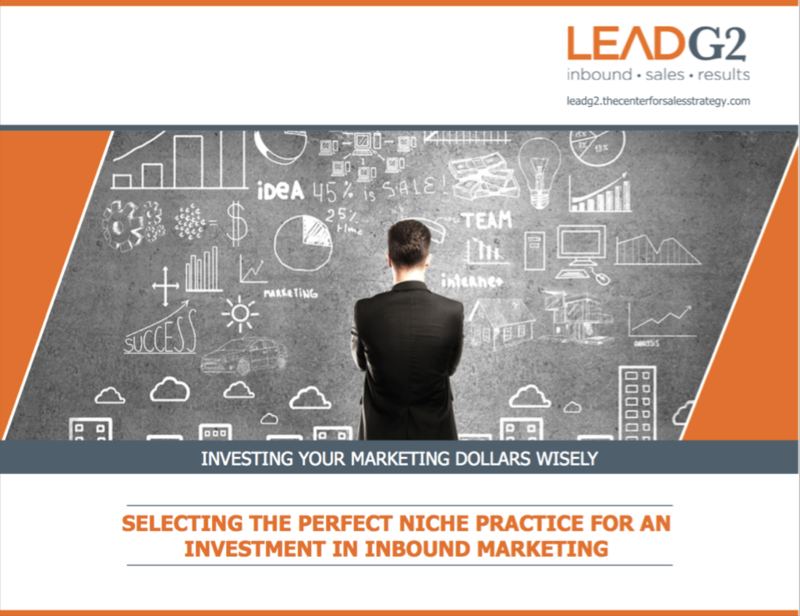 Not every niche practice in your accounting firm deserves inbound marketing support! Let’s find out who deserves that support...and why. Simply complete and submit your download request today.